When ITVET was founded, a group of like minded individuals, with a passion for customer satisfaction, joined forces to create a credible IT support provider. Although many IT support companies use the term “Customer Care” we have made it one of our core values, as such we only employ dedicated IT professionals. By focusing on customer satisfaction and providing the right solution, not the most profitable solution, ITVET has organically grown into a successful company delivering a first class IT support service every time. As a provider of managed services, we offer a wide range of different technologies, all of which are supported by our in-house team of skilled professionals. Each of our engineers have different areas of specialist knowledge, from hosted or cloud services, to virtualisation, or hardware down to component level. Therefore we are well placed to offer our clients a complete outsourced IT solution, leaving them free to run their business whilst we take care of their IT. Automatically collect and shape data from any system within your shopping centre, including Sales Data, Car Parking, Wi-Fi, Footfall and more. 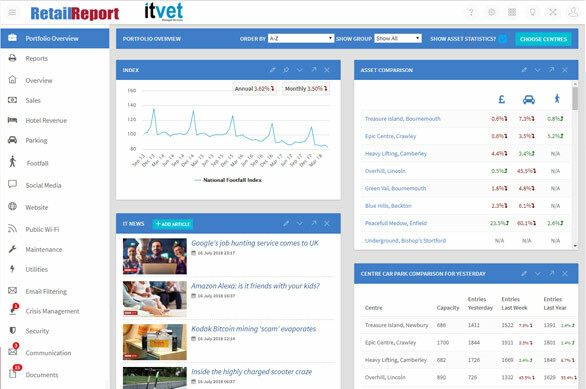 RetailReport allows you to action, alert, report and forecast live in real time, meaning you never miss a thing at your centre. 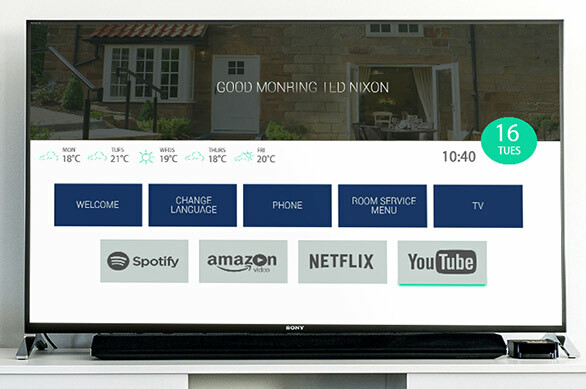 EntireHotel brings the next generation of technology to your properties, allowing you to automatically bring in data from different systems for reporting and analysis, and to use this data to improve the guest experience using our in room entertainment and mobile check in systems. UltraHR is your central location to manage and report on your team. Alleviate time consuming admin tasks with UltraHR’s holiday booking and time clocking modules. 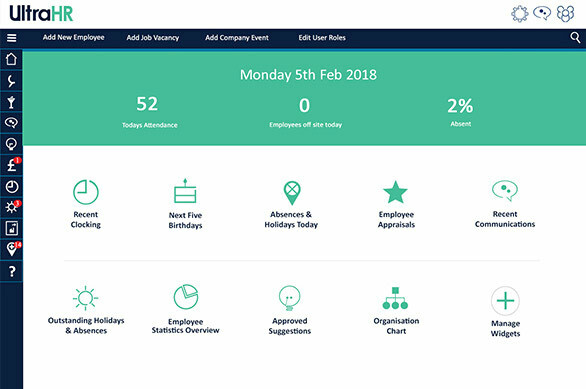 Stay on top of every member of your team with automatic notifications about lateness, feedback, probation periods and more. 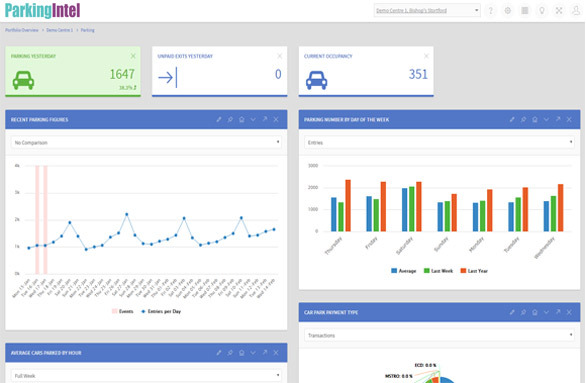 EntireData's parking module, ParkingIntel, integrates with your existing parking system to provide an advanced dashboard for monitoring, analysing, alerting and reporting on the performance of your car park. Using your provider's database system, data export facility, or online portal, we pull the data on to the EntireData servers, keeping the data safe and available long after your existing system may have deleted it.